So Nadir Olivet, former messenger superstar, owner of La Carrera Cycles in Toronto, and one of the organizers of the next Cycle Messenger World Championships will be here in NYC for a week. Back on the road for Squid at Cycle Hawk Couriers. But he will have paperwork on him to register people for the 2010 CMWC in Panajachel Guatemala. 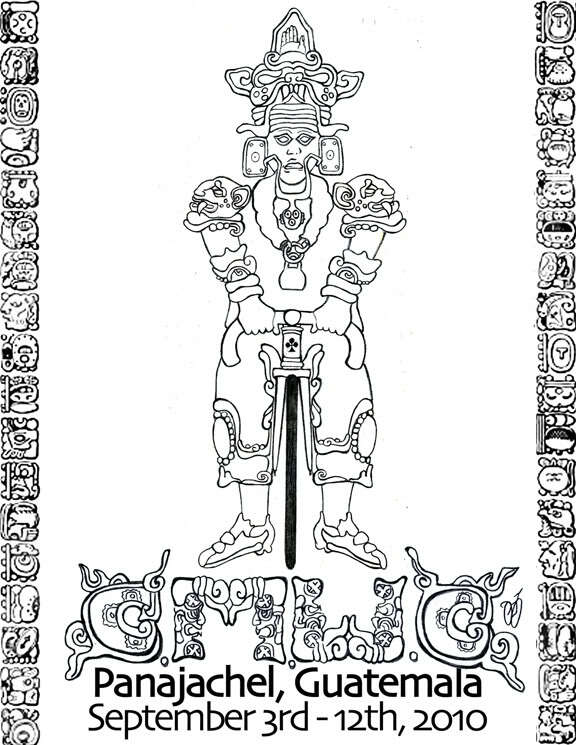 Maybe you just want to hang with some old school couriers who were never in a cult. That’s one way to get to Panajachel. 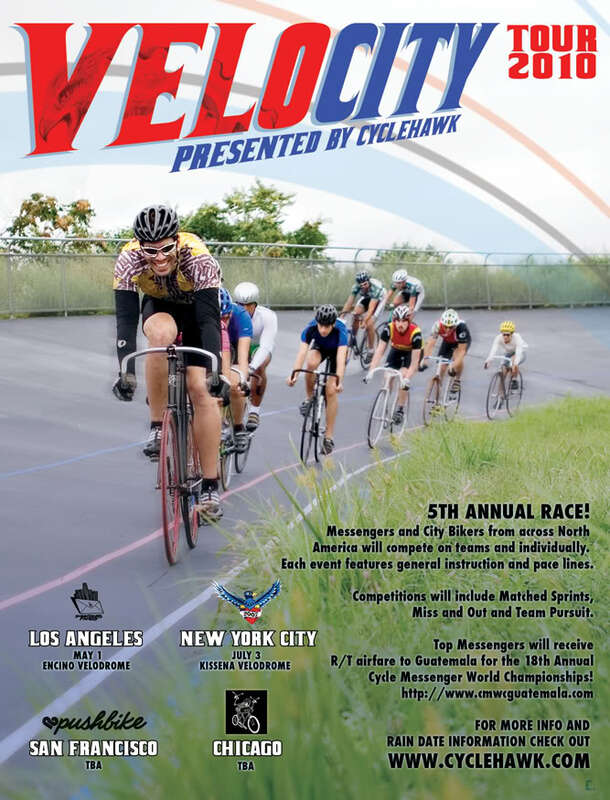 Another, would be to win tickets at the Squid’s 5th annual Velo City tour which is taking place in LA (May 1st), San Francisco (TBA), Chicago (TBA) and NYC (July 3rd) This is were urban riders and messengers compete on the track to win paid airfare to the CMWC. This will also be in conjunction with a great fun ride based on the cult classic: Escape From New York. 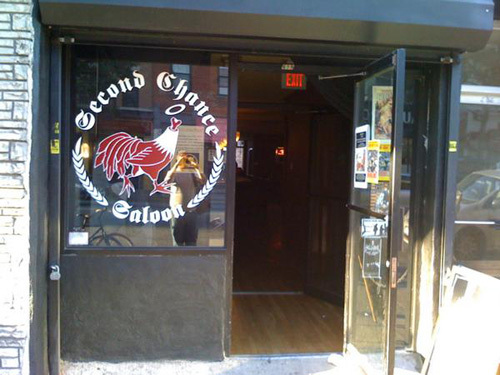 On Sunday, April 18th will be a screening of the movie at the bike friendliest bar around in Brooklyn, The Second Chance Saloon 659 Grand St.